Our Little Princess Cuddle Box is all in pink for a baby girl! The Little Princess Cuddle Box contains five (5) gift items and is perfect for that new baby princess in the family! 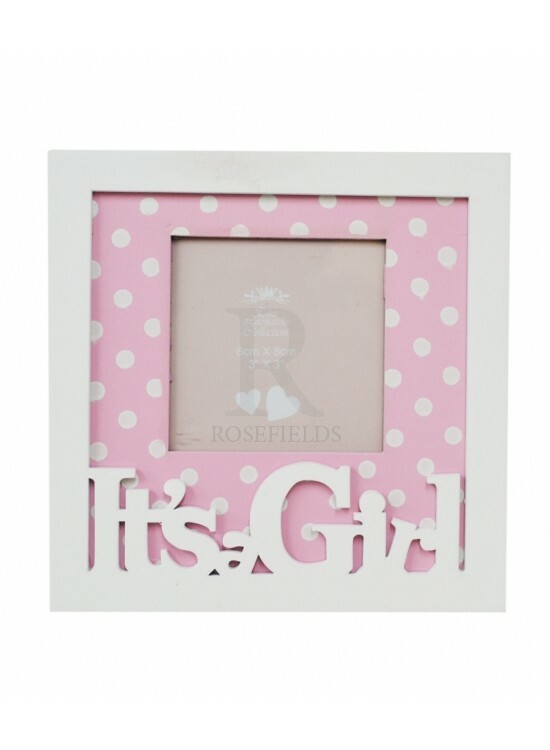 Baby Girls Cuddle Box H has our polka dot Princess photo frame in it! 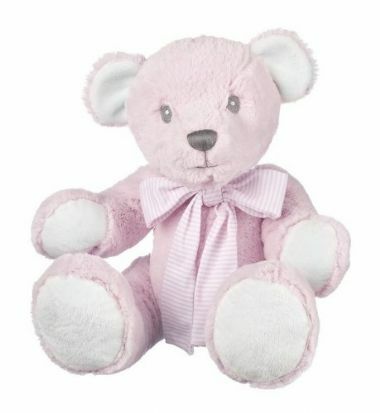 All the pink gifts are of high quality, very pink and extra cuddly! 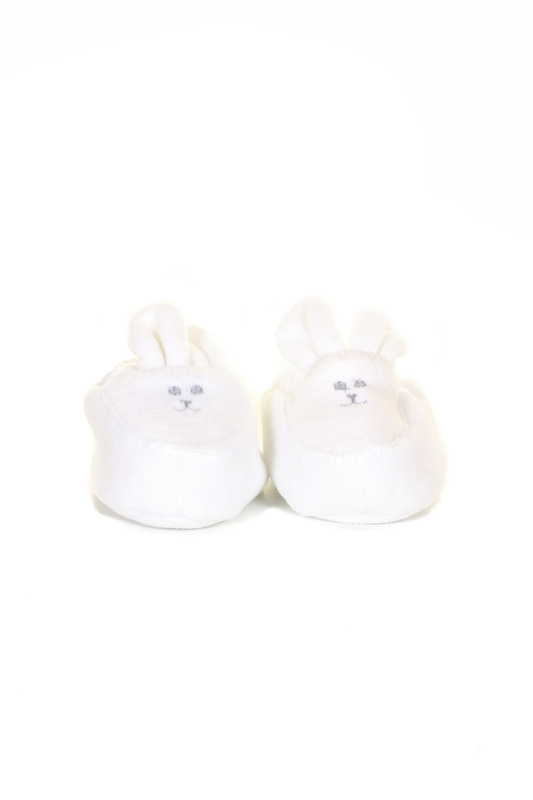 This Baby Boy Cuddle Box contains five (5) gift items.Which includes a beautiful blanket with crinkle ears for your gorgeous baby to cuddle up to.